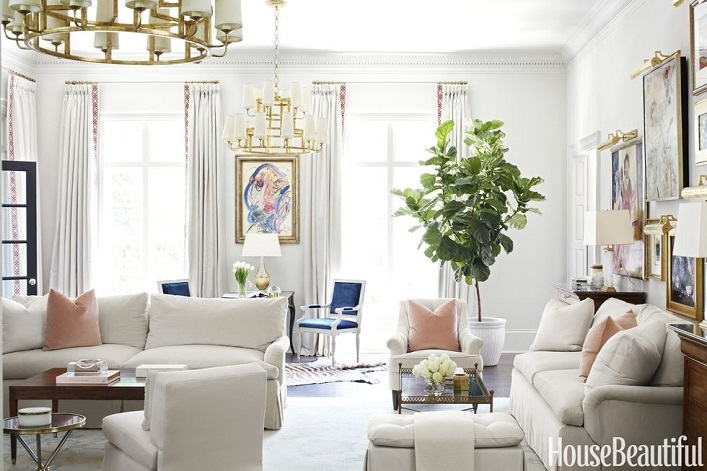 Mix and Chic: A layered and collected traditional Atlanta home with a modern twist! A layered and collected traditional Atlanta home with a modern twist! 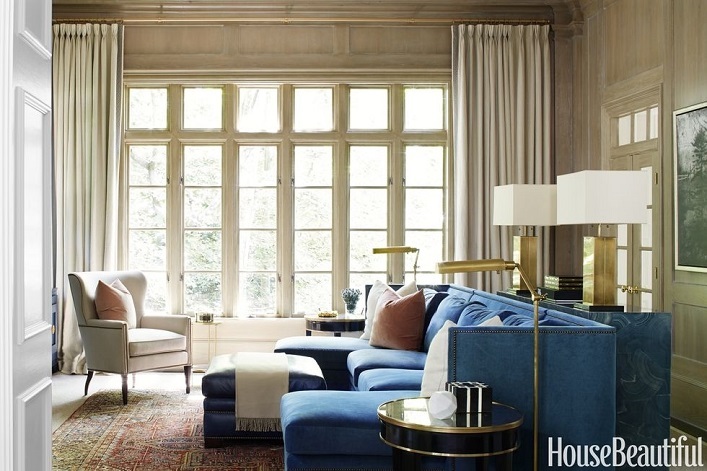 This beautiful home is designed by Melanie Turner for an Atlanta family. 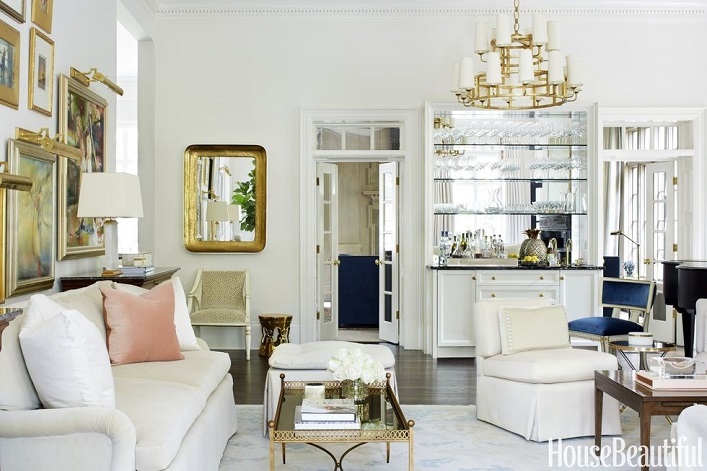 The homeowners wanted to freshen up their home without buying everything new. 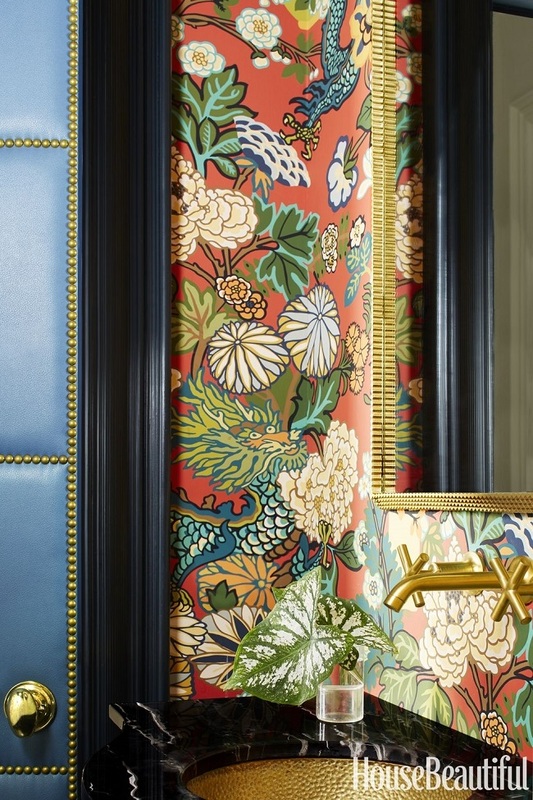 Using new paint, new hardware and modern fabrics, the abode is totally transformed. Let's take a look at the results, shall we? 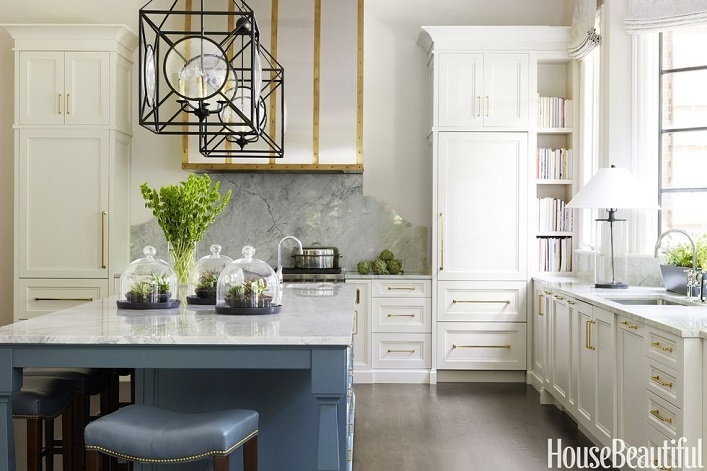 I really love the way this designer uses color in this home. 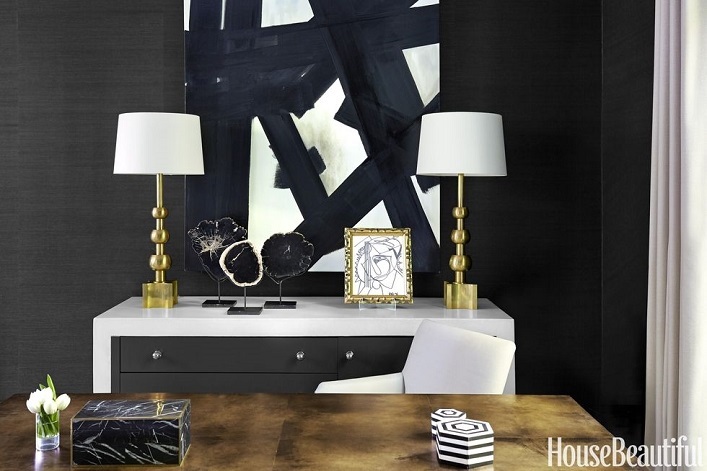 From crisp white living room to dark black walls in the study, the designer has masterfully uses color to evoke emotions. Indigo is used from room to room to provide a seamless, cohesive thread. 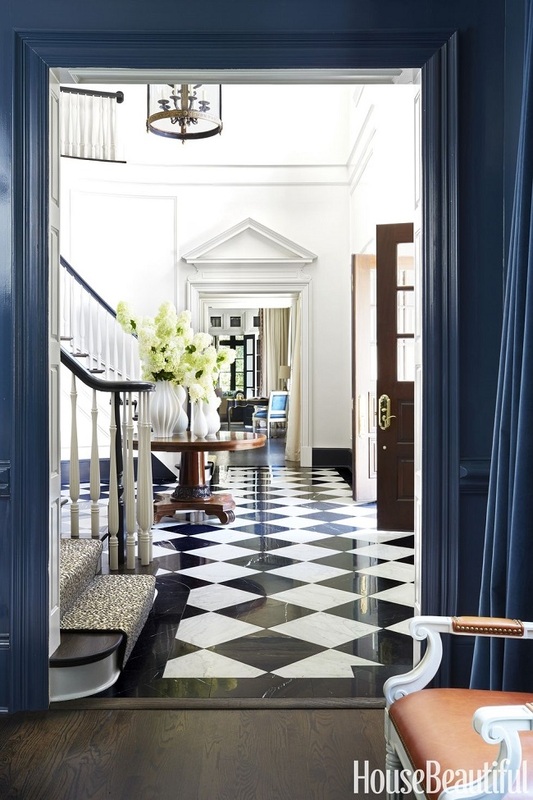 Layered and collected with a modern twist, this traditional abode is a breath of fresh air, don't you think? 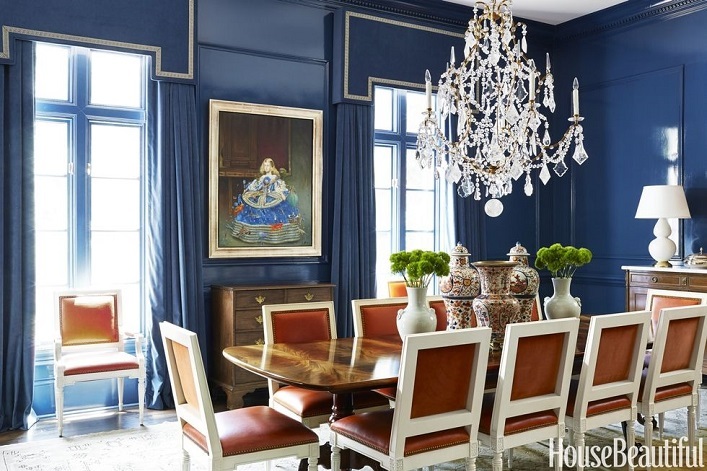 The formal dining room and study are especially my favorites, what about you? Are you drawn to anything from this gorgeous tour as well? I would love to know your thoughts. Atlanta has so many chic, stylish homes.